The National Green Tribunal today refused to quash the environment clearance granted to the Vizhinjam International Seaport Ltd, being developed by Adani Group in Thiruvananthapuram. 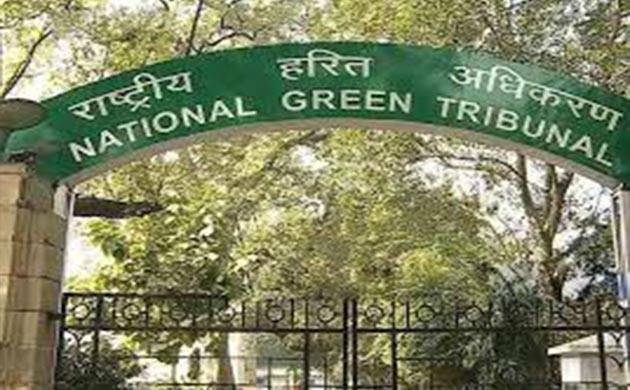 A bench comprising NGT Chairman Justice Swatanter Kumar and Justice R S Rathore, however, constituted an expert committee of seven members to look into compliance of conditions of environmental and Coastal Regulation Zone (CRZ) clearance. The green panel, while disposing of the pleas seeking withdrawal of environment clearance given to the venture, also directed the project proponent Adani Group to maintain fisheries harbour on the port for welfare of local fishermen. The tribunal’s order came on pleas by Thiruvananthapuram-based environmental activists, Wilfred J and V Marydasan, seeking its direction that coastal areas throughout the country, including Vizhinjam coast, be preserved and no activity be undertaken which would damage such areas. The matter was being heard since February this year by a five-member panel after the Supreme Court paved the way for resumption of hearing. However, in the meantime, one of the expert members retired. The green panel had on August 29 reserved its judgement after the Ministry of Environment and Forests and other parties, including Adani, agreed that remaining four members could pronounce the judgment and they had no objection. The harbour project got environmental and CRZ clearance on January 3, 2014. The activists claimed that the project was being established in the area which was once protected under a 1991 notification.